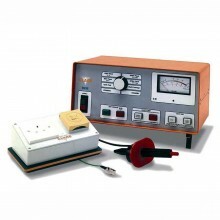 Includes: Seaward Clare HAL LED Tester, Instruction Manual, Power Cord, Guard Plug, Comms Cable, Test Probes/Clips. 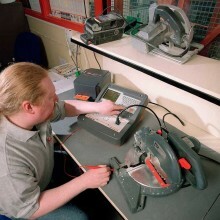 Using the Clare HAL LED, manufacturers can complete end of line tests with the additional benefit of full functionality testing of the operation of the equipment. It also enables users to meet the safety compliance requirements for the majority of standards BS EN 60598 which covers the safety of lighting equipment such as lamp holders, lights and fluorescent lights. 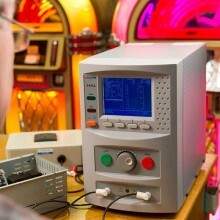 The HAL LED combines the performance of a multi-function production line safety tester with load and power factor measurement for product energy consumption and ratings assessments. 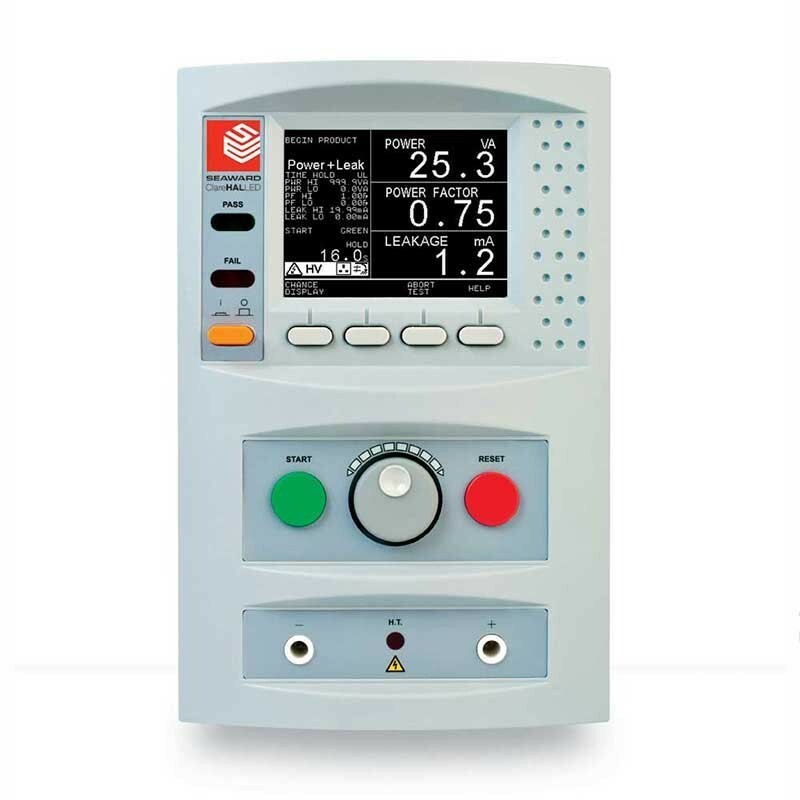 The tester can be fully integrated into automated manufacturing systems with selectable sensors and enclosure interlocks, or by ultimate control using remote PCs and PLCs. The Clare HAL LED delivers better resolution at low power to offer greater control of the output of products under test, ensuring improved accuracy and quality control standards during manufacturing. 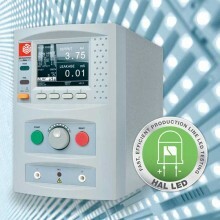 The Clare HAL LED meets the requirements of national and international safety legislation, including the Low Voltage Directive (LVD), and provides power/leakage, AC/DC Hipot (FLASH/Dielectric Strength), insulation and ground/earth bond test capability to ensure products are safety tested during design and manufacture. 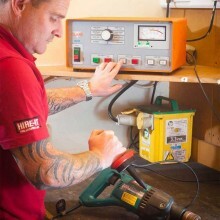 Highly accurate Ground Bond, Hipot leakage and DC IR measurements. 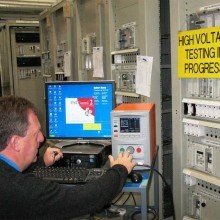 Earth/Ground Bond Test: Test Voltage - 6V AC Nominal. 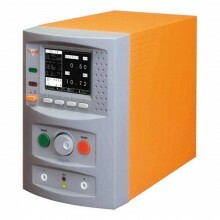 Insulation Resistance Test: DC Output Voltage - 0.10kV – 6.00kV. 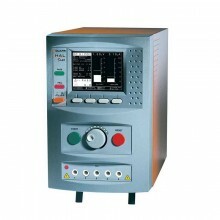 AC Dielectric Strength Test: rogrammable Voltage Range - 0.10kV – 5.00kV. 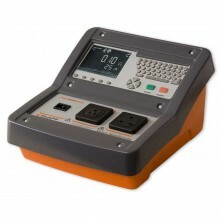 DC Dielectric Strength Test: Programmable Voltage Range - 0.10kV – 6.00kV. 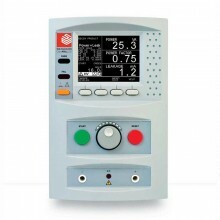 Output Power Measurement: Single Phase Power Measurement Display Range - 000.0 – 999.9VA. Stores up to 6000 results including details of Products, user, location, site, date and time in non-volatile flash memory. Highly accurate leakage and DC IR measurements. 4 wire Ground Bond test measurements. 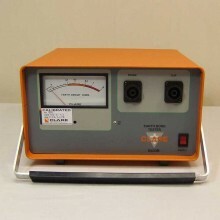 Usable with the Clare No – Burn Ground Bond probe. 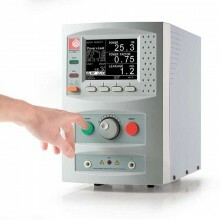 Large Full graphics display, Real-time clock. 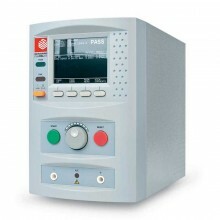 Connects to PC, Barcode reader and printer. 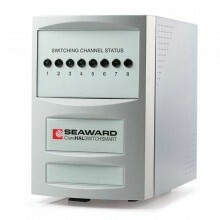 Compatible with Seaward PATguard and other leading software packages. Software adjusts the user interface to differing levels of expertise. 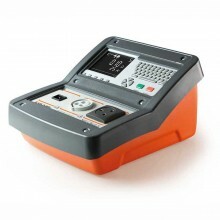 Uses full Barcode reading for simple & easy tests initiation. 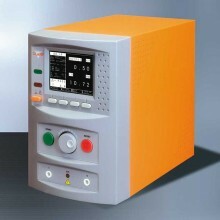 Fully isolated test outputs, to comply with EN50191. 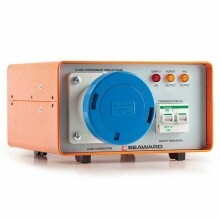 Operating Voltage: Selectable 115V or 230V AC RMS 50Hz / 60Hz. Dimensions: 300 x 200 x 370mm. 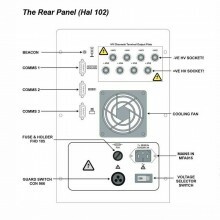 Clare HAL LED warranty: 1 year. 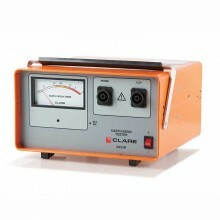 PDF Specifications of the Clare Hal Series Multifunction Safety Testers.